We are SO GLAD you connected with us! 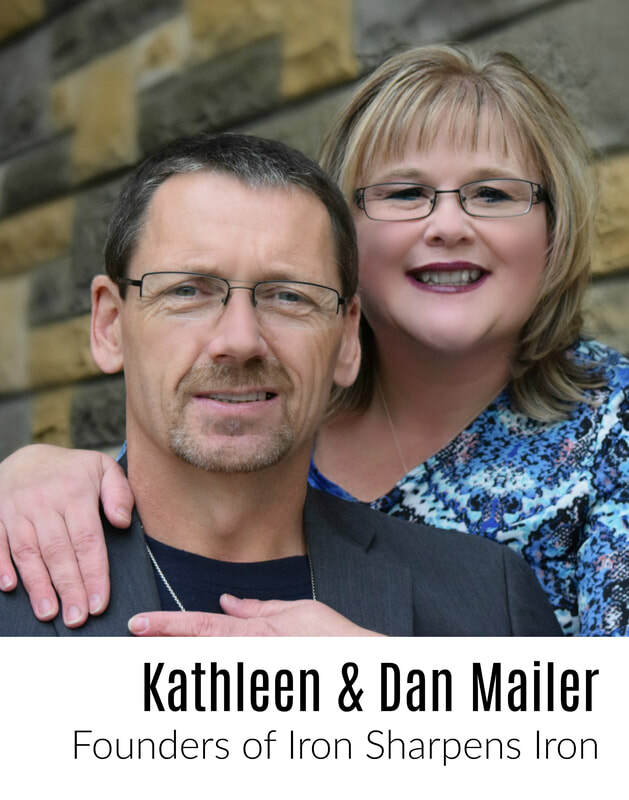 Our names are Kathleen & Dan Mailer and we are your Hosts for this event. We would be THRILLED to help you through the process of enrolling for our world famous boot camp! If you have any questions, please feel free to contact me, Dan, directly through email or you can call call our REGISTRATION HOTLINE - number below. How many times has God nudged you to move forward and get it done? How many times have you walked away from a God-given platform and left money on the table because you didn't have your book to sell as a back end source of income? How many event planners pass you over because your story doesn't have continued substance for their audience to solidify what they learned that day? How many clients are going to your competition because they have a book - and you do not? Is your message being watered down and not as effective as it can be to reach the lost for Christ because you haven't 'purposefully packaged' the POWER of your TESTIMONY? NOT having your book available today may already be costing you a great deal! I want to pay by Email Money Transfer. Please invoice me. 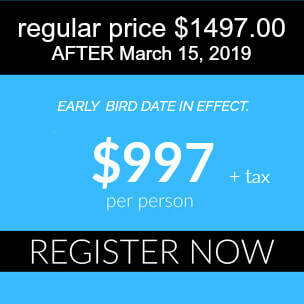 ​REGISTER NOW FOR GRAD SPECIAL - Early Bird price of $497 ENDS December 12th. I am an RETURNING GRAD, please connect with me to register for the next Boot Camp!